We all stock food, water, medical and the other standard supplies. But what do you stock in case your home needs a bit of first aid. Do you stock home repair supplies? 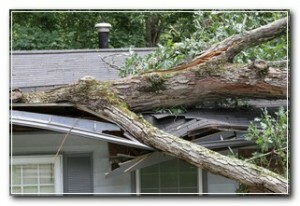 Your home can be damaged from many causes both natural and man made. This can result in leaky roofs, broken window or a variety of other problems.